Ready to undertake a renovation project in your home but not sure how to gather up the cash to make it happen? 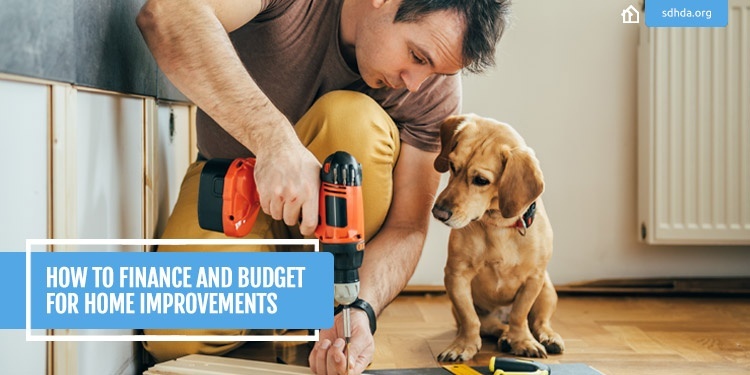 Budgeting for home improvements can take many shapes and forms—from borrowing from a bank to saving to prioritizing your wants and needs. Here are a few ways to get started the right way. Organizing your finances to tackle a home-improvement project may mean investigating borrowing options. There are a few potential selections from which to choose. A home-equity line of credit, or "HELOC," is a credit line from which you can draw funds as you need them throughout your project. Similarly, a home-equity loan is lent in one lump sum, versus over time. Both of these types of financing are lent against the equity in your property (i.e., the value of the property, versus the amount owed). SDHDA, with the help of participating banks, can lend funds to you for remodels and renovations through the Community Home Improvement Program. It has low rates like a home equity loan or a home equity line of credit, but it doesn’t borrow against your home’s value. There are also no loan-to-value requirements and minimal costs associated with obtaining a loan. 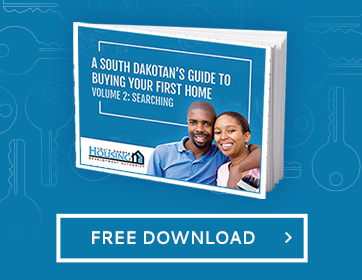 To find Participating Lenders visit SDHDA’s website. A renovation project can easily balloon over budget without clear priorities in place before you begin. Make a list of your most-wanted features, and put them in a rank order from most to least critical. Then consider each of these line items individually—are there more budget-friendly options, and can they be scaled back in the event of a budget crunch? Think of a feature such as kitchen counters—perhaps one concession you might be willing to make is opting for laminate countertops instead of granite, if you're anticipating going over budget. One surefire way to stay on top of your budget is to include often-forgotten expenses that can crop up by surprise. For example, labor costs can often get overlooked—this is why it's important to obtain contractor quotes before committing to a project financially. Taxes and shipping on materials can also be easy to forget to factor into your budget plan. Change orders from contractors are also very common. To account for unplanned charges, build some buffer into your budget.